Nearly everyone around the world will have heard of video game streaming by now, with the majority likely to have watched a stream or two over the last couple of years. Streaming, in this respect, involved a streamer or broadcaster playing a video game for an audience to watch online. In many ways, watching others play games has become just as popular as actually playing the game; so streaming has had a huge impact on the gaming world. The biggest streaming platform in the world right now is Twitch, which was formerly known as Justin.Tv. However, due to how big streaming has become, there have been other platforms looking to take their own share of the market and these include the likes of YouTube Gaming and Mixer. In Twitch’s case, they have over 100 million unique monthly users, with over 2 million broadcasters streaming monthly, so you get an idea of just how much of an influence a platform like this can have. First of all, streaming is a great way for game developers to get their latest content out there so to speak. Companies will give copies of their latest game to streamers with big audiences for free, in return for them playing the game, which in a way is free advertising. It is likely that these methods will see more sales happen as a result, especially if the streamer is an influential figure. Long gone are the days where consumers used to rush out and buy gaming magazines. It’s all different types of games that are regularly streamed too, which makes its influence even greater. There are your more traditional game genres which include first person shooters, RPGs, sports simulators and turn based games; but we’re also seeing new types of content become big too, which includes casino games such as table games and bingo. It is only a matter of time when others in the industry, mFortune, a leading bingo brand for example, will have to consider the best way of incorporating this technology. There is also the option to stream from a variety of devices too, including PC, console and mobile. Streaming is also responsible in many ways for the birth and rapid growth of eSports. 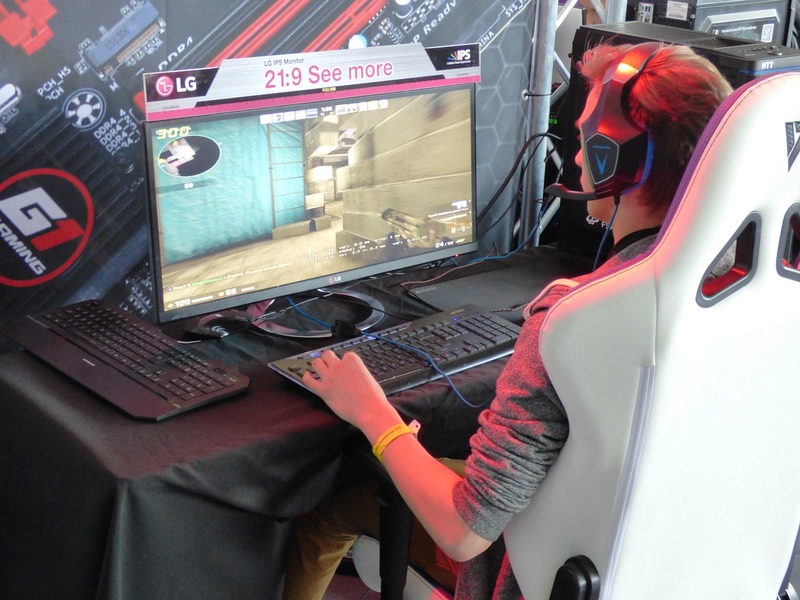 The likes of Twitch, Mixer and YouTube Gaming have provided the perfect platforms for eSports to thrive on, with events, tournaments and leagues often being broadcast live. This ensures that hosts have access to huge audiences, which will then see the eSport title, sponsors and the eSports industry itself grow as a result. We’re also seeing more game developers making games that are ideal for competitive gaming too, with one of the latest to hit the market being Fortnite. Celebrities are now hosting and streaming their own tournaments, while Epic Games broadcast a very successful Pro-Am just recently which drew in millions of viewers. In many ways, streaming is helping to grow eSports and vice versa, but this also means that streaming also has the ability to be a major influence in the gaming world in it’s own right, by advertising games and developing gaming communities too.